Well, I wasn’t really excited about a new version of Superman. That is, until I found out that Kevin Spacey is going to be playing Lex Luther. Now I have to see it whether it’s good or not. Just because Spacey is awesome. The other interesting tidbit is that they either have confirmed or trying to confirm Kate Bosworth as Lois Lane. Spacey and Bosworth just worked together on Beyond the Sea and yesterday there were rumors from India that Bosworth kicked Orlando Bloom out. 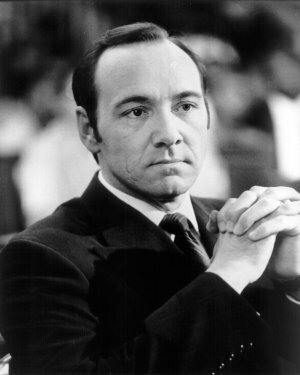 He must of known that Spacey’s a better actor and that he wouldn’t be able to compete. Poor guy. "Spacey Tries to Kill Superman" by Jeremy Felt, unless otherwise expressly stated, is licensed under a CC BY-SA 4.0 International License.